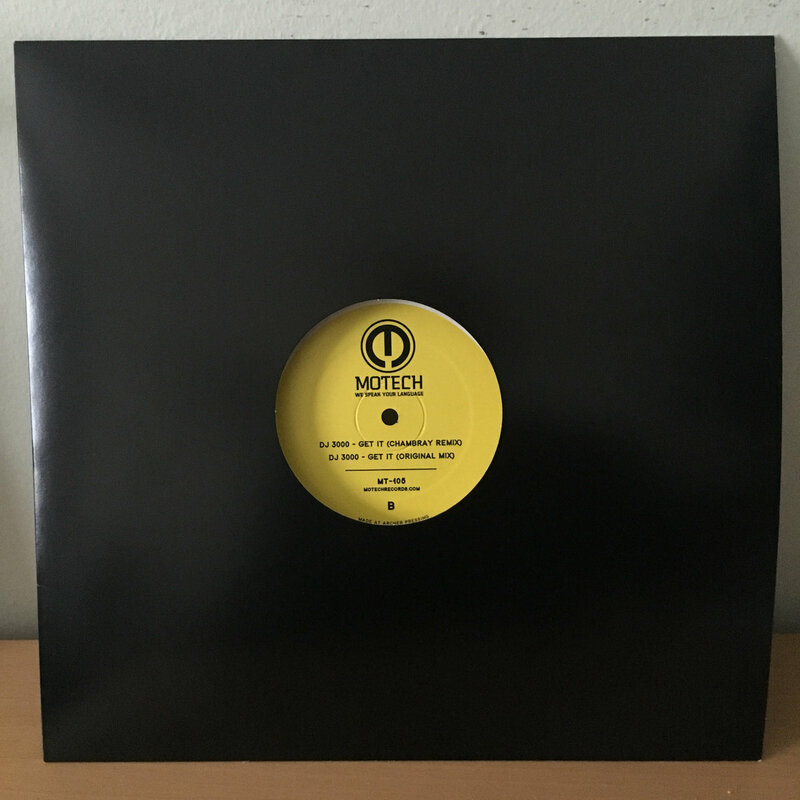 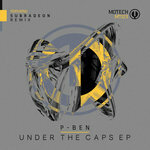 Detroit’s Motech Records continues to celebrate its 15th anniversary with another superlative release to follow the ‘Union EP’, which delivered a snapshot of their friends and family, as label head DJ 3000 was joined by Mazepa, Preslav (Pittsburgh Track Authority) and Esteban Adame in April. 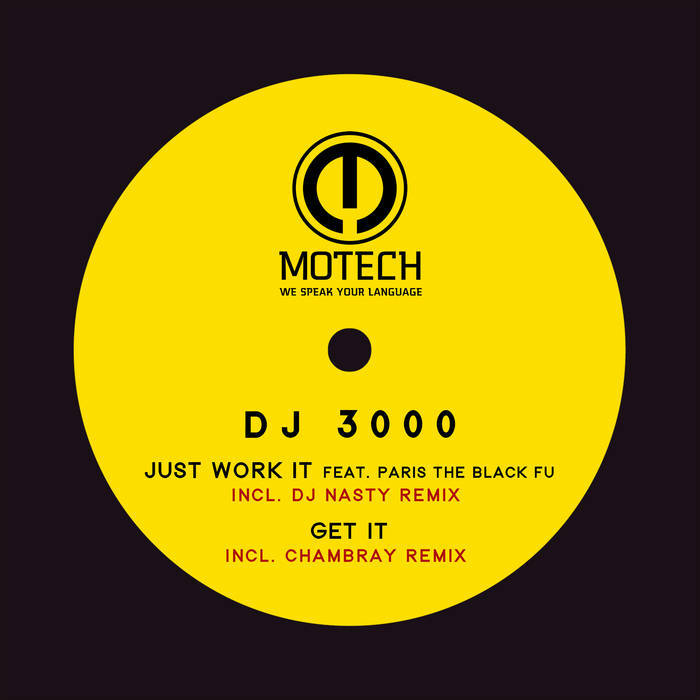 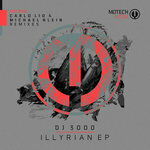 ‘Just Work It’ continues the Motech ethos for seriously jacking grooves as DJ 3000 lays down the beats in fine style, while Paris The Black Fu from Detroit Grand Pubahs puts the cherry on top with his old-skool Chicago style vocals. 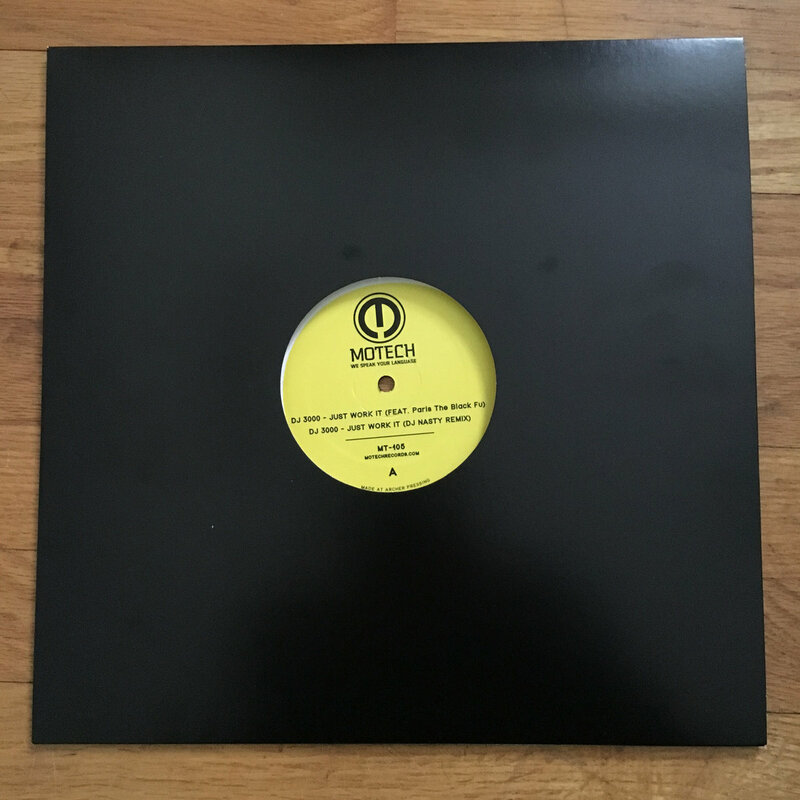 DJ 3000 also enlisted the talents of Detroit underground legend, DJ Nasty (aka Detroit’s Filthiest). 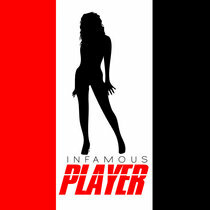 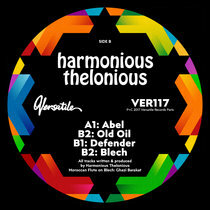 He works his magic on a slamming remix that pushes the Chi-style even further with its cut-up vox and stomping beat. 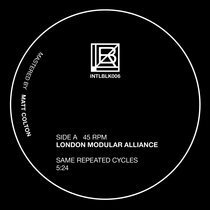 And if that’s not enough there’s also an instrumental that exposes the cut in all its tracky glory. 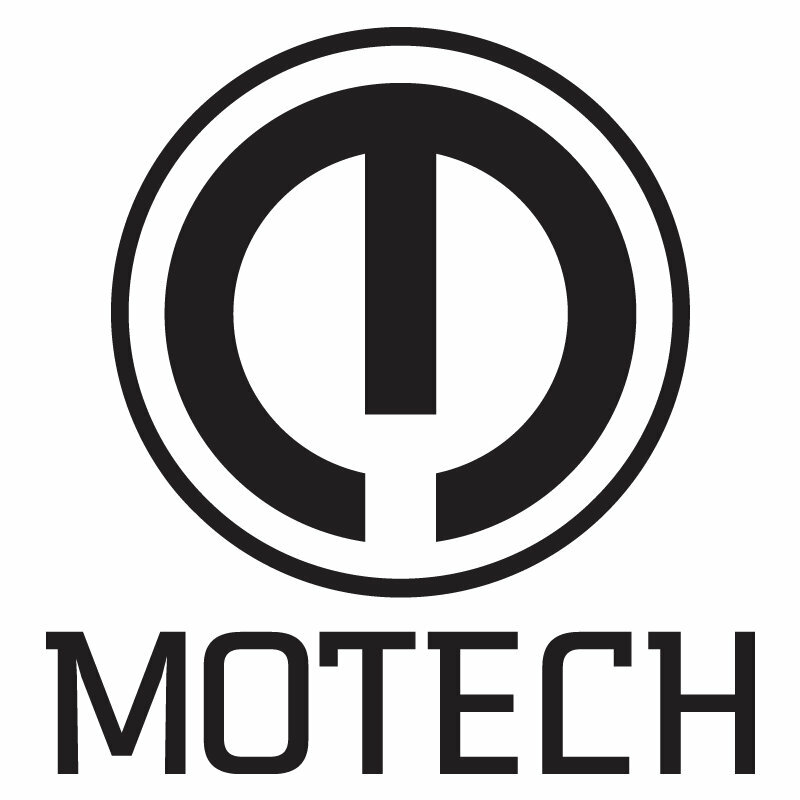 ‘Get It’ offers the flip-side to the Motech sound as DJ 3000 steps into deep and warm territory for a track that positively oozes Detroit techno at its finest. 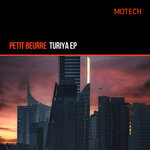 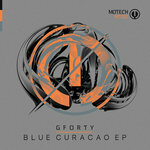 We also see an addition to the Motech family with a remix by Berlin-based producer, Chambray (André Rost) who released his debut album on Jimmy Edgar’s Ultramajic label at the end of last year. 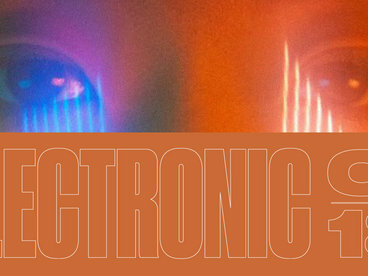 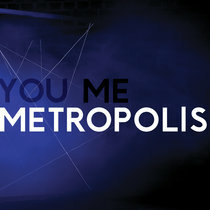 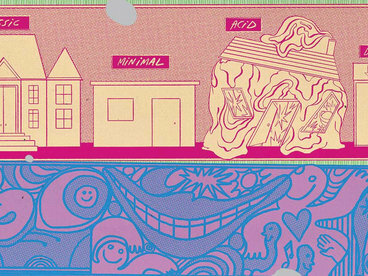 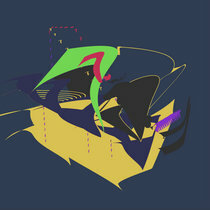 He takes ‘Get It’ into the realms of dark, cavernous techno.